We are now offering the following cosmetic financing plans to assist you in your journey. 12 Month Financing: First 12 months are interest-free, thereafter interest applies on remaining balance only. It’s something you’ve always wanted to do, but something else was always there to hold you back. Well, not anymore! 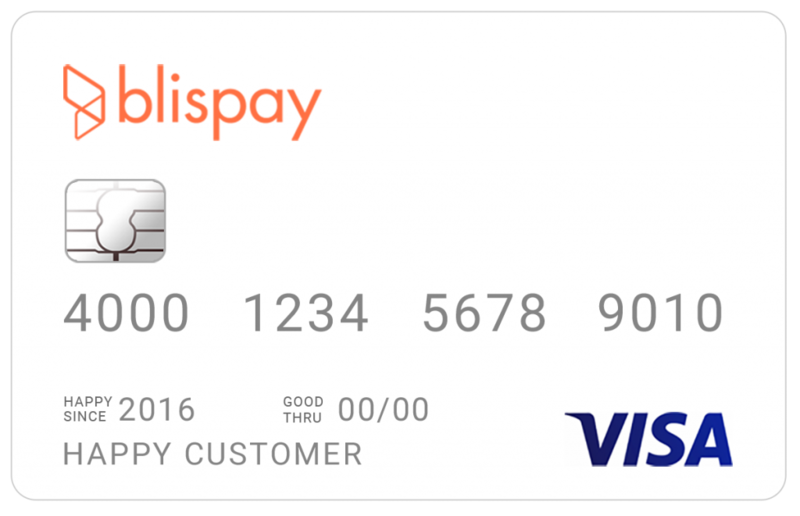 We accept BlisPay, the healthcare credit card designed specifically to help finance your health and beauty needs. BlisPay can help you move forward with getting the procedures you’ve always dreamed of with special financing on purchases of $200 or more.